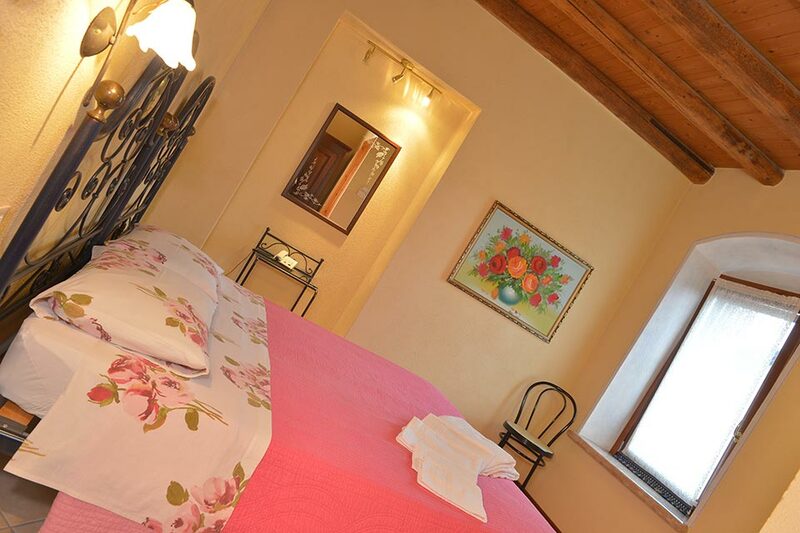 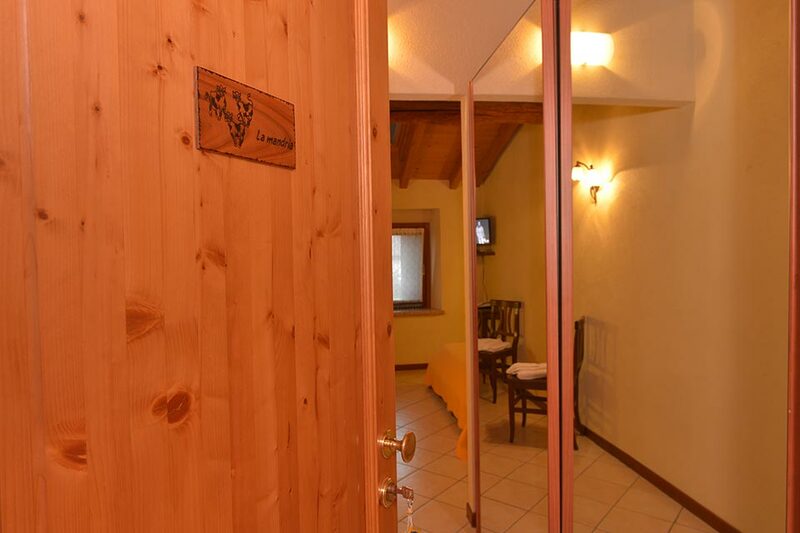 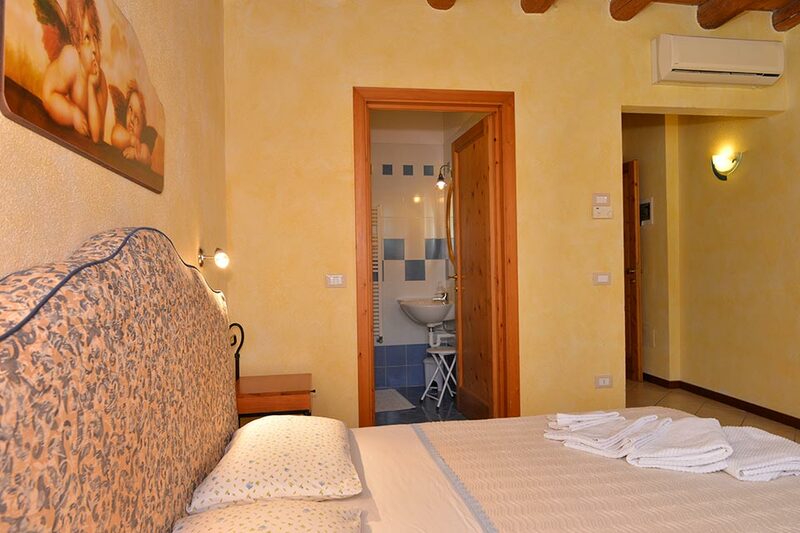 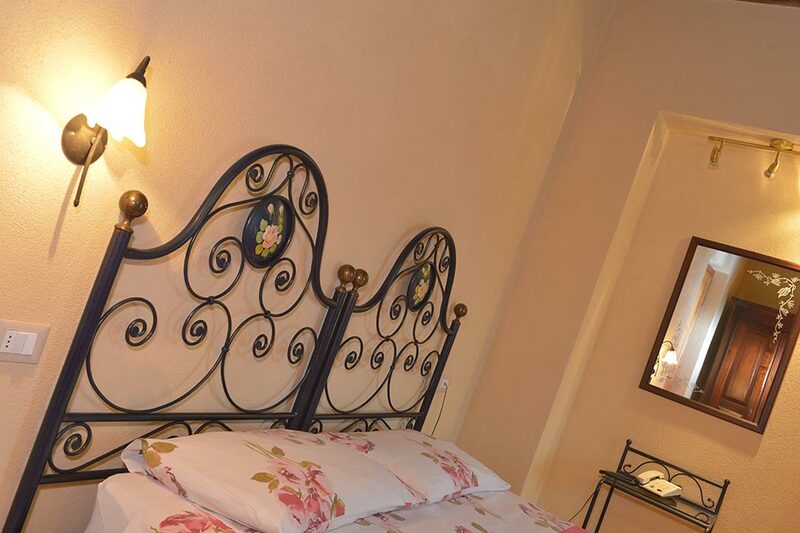 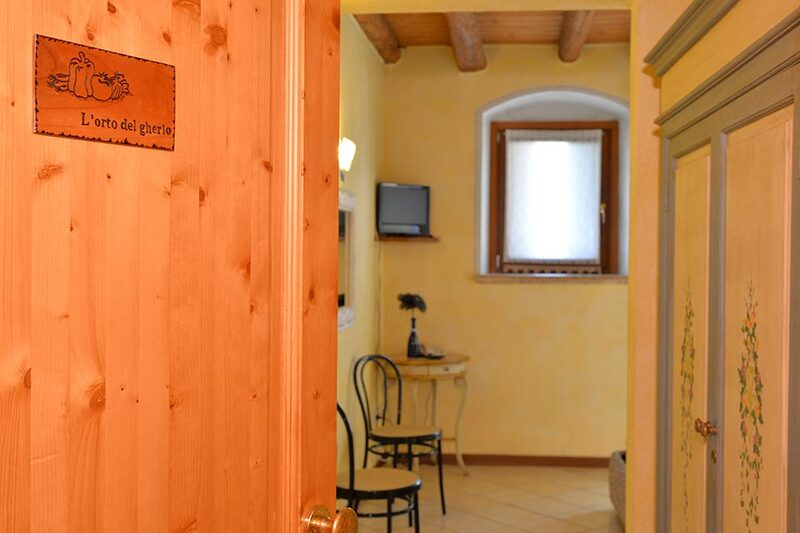 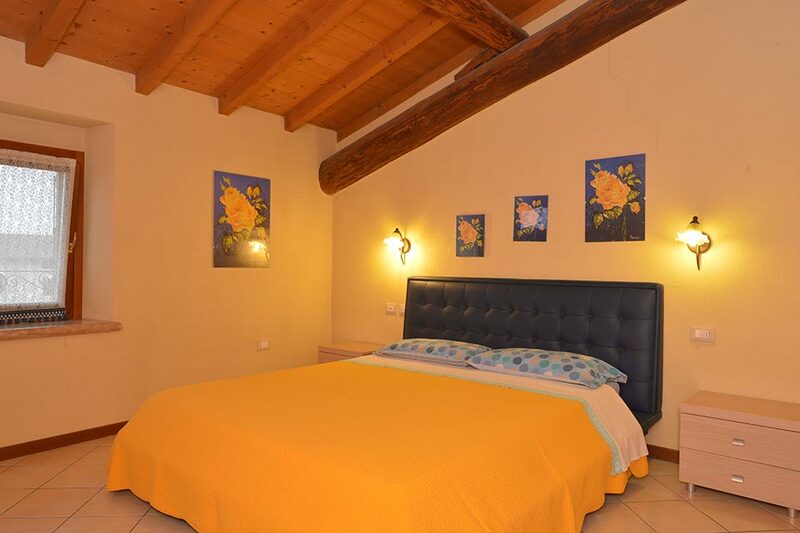 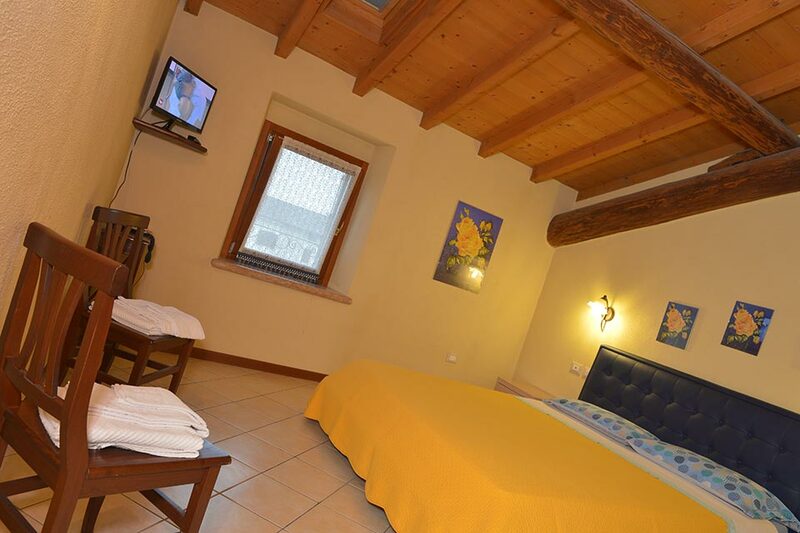 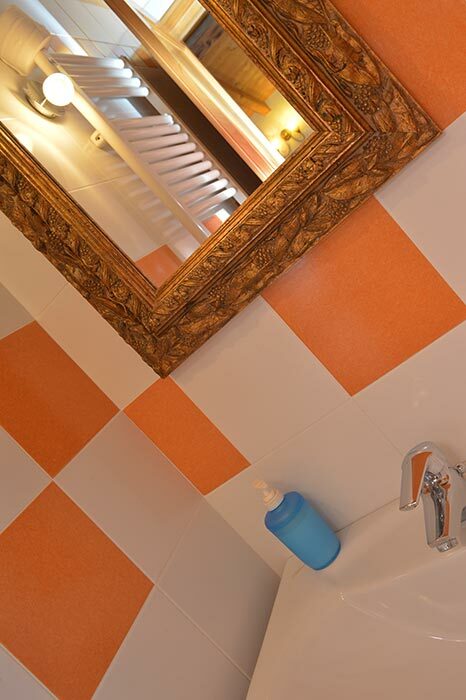 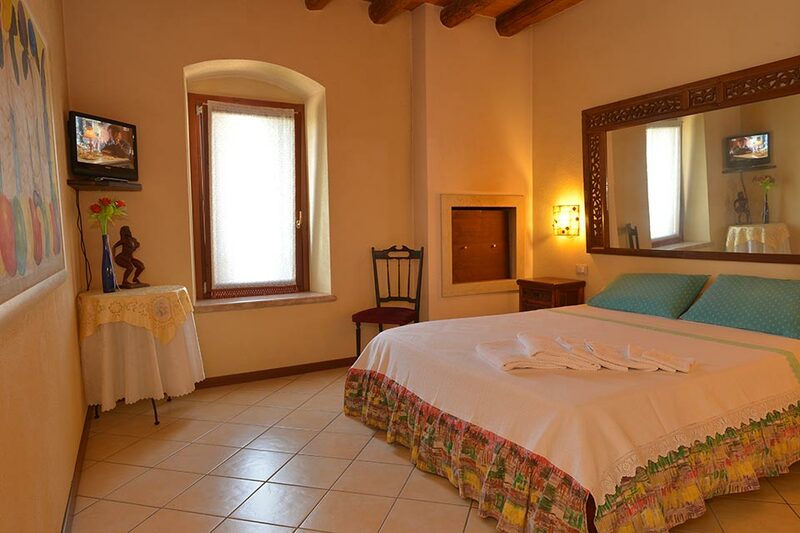 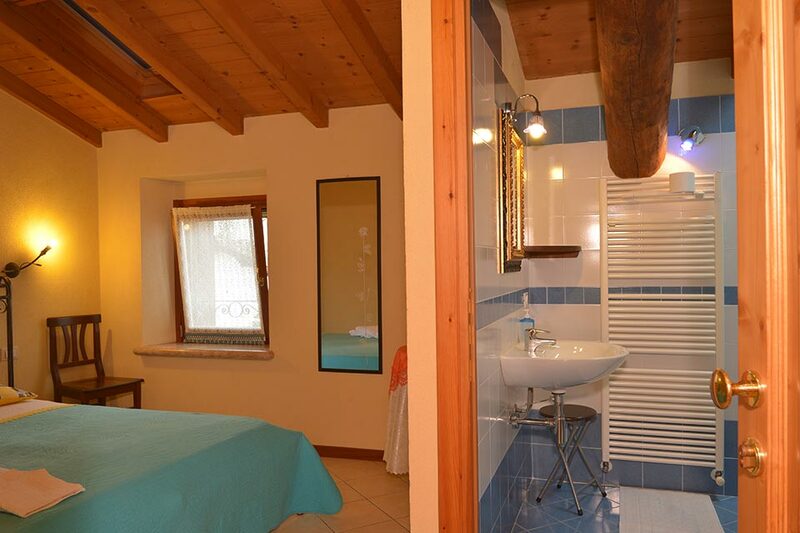 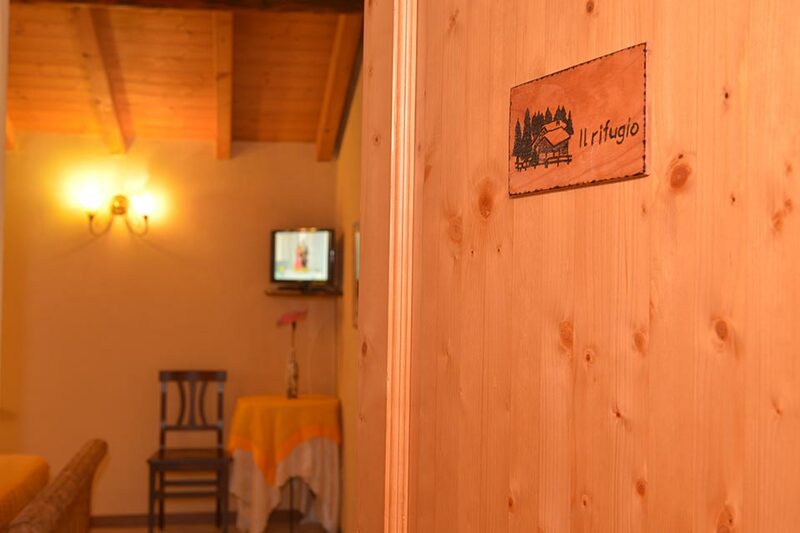 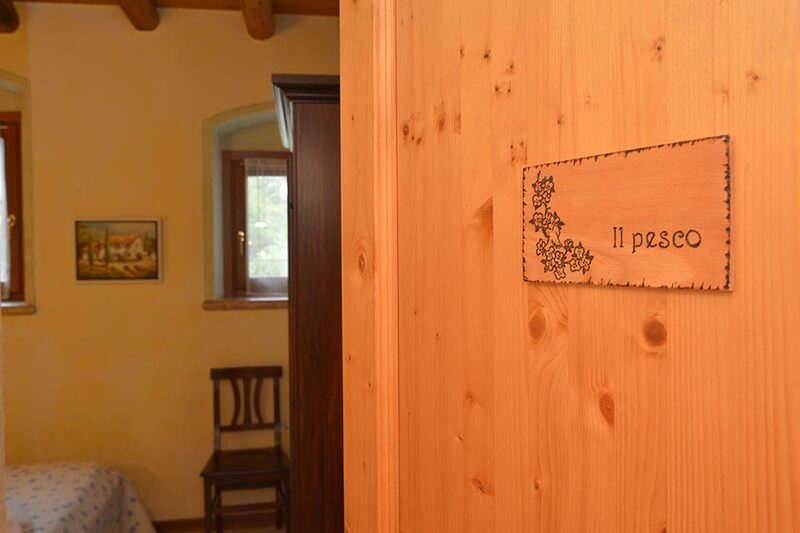 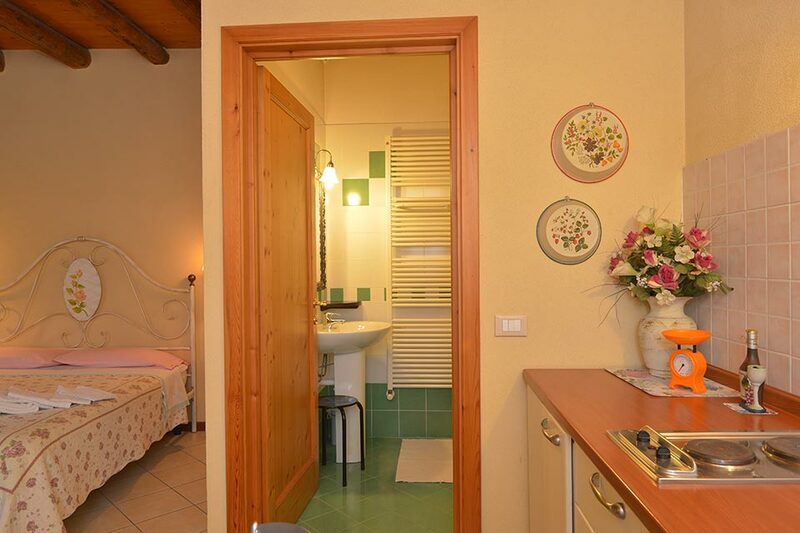 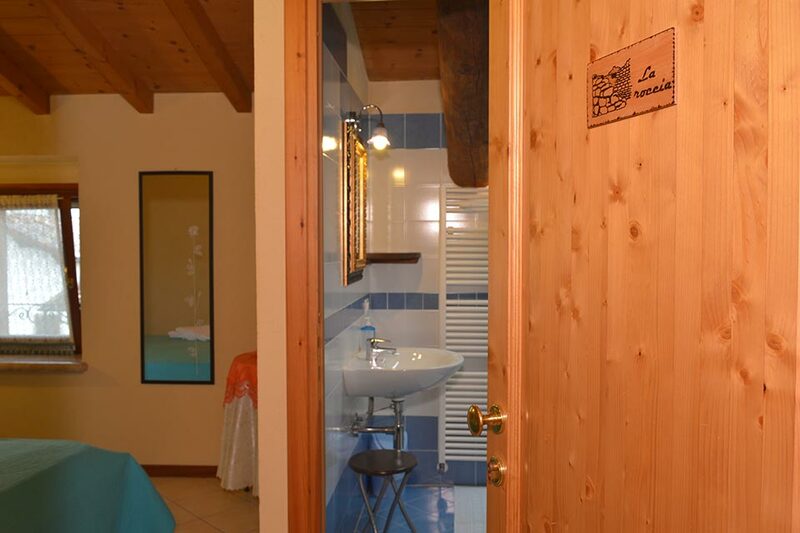 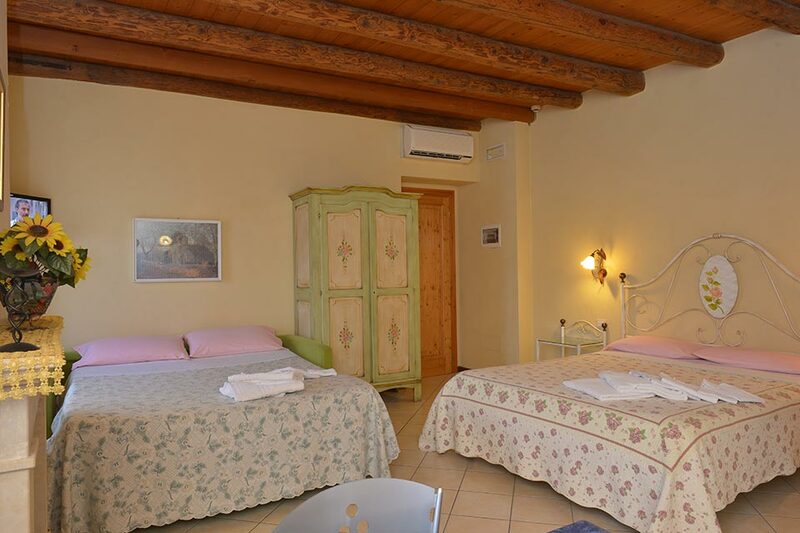 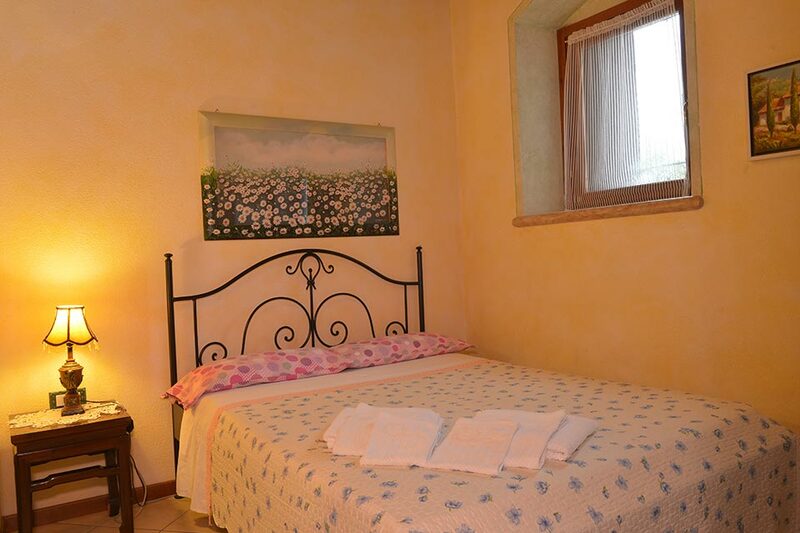 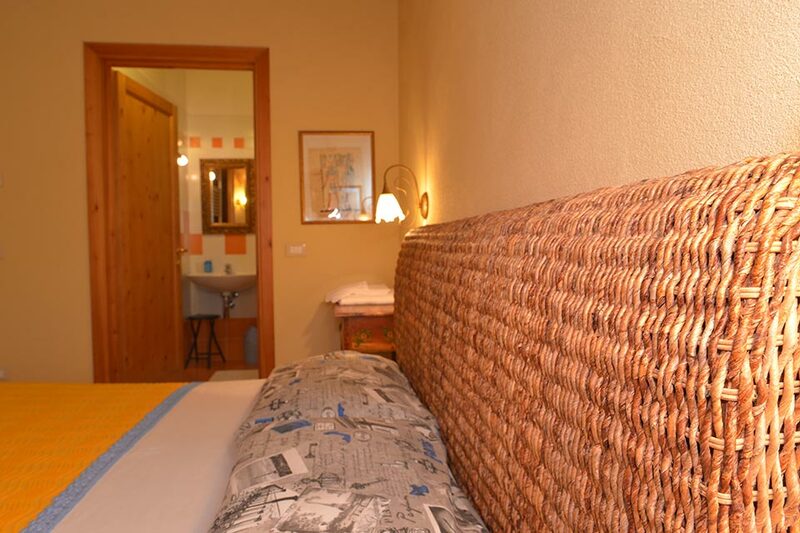 We have 8 rooms and 2 one-room-flats, all with private bathroom, up to a maximum of 25 places. 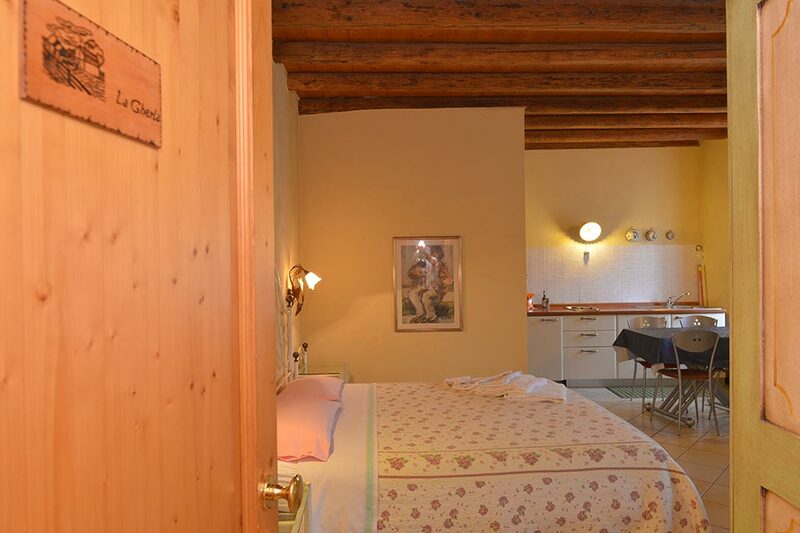 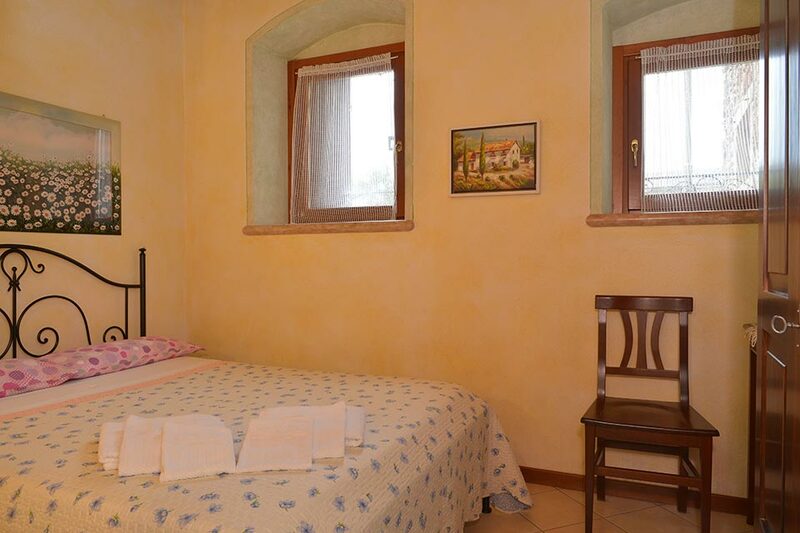 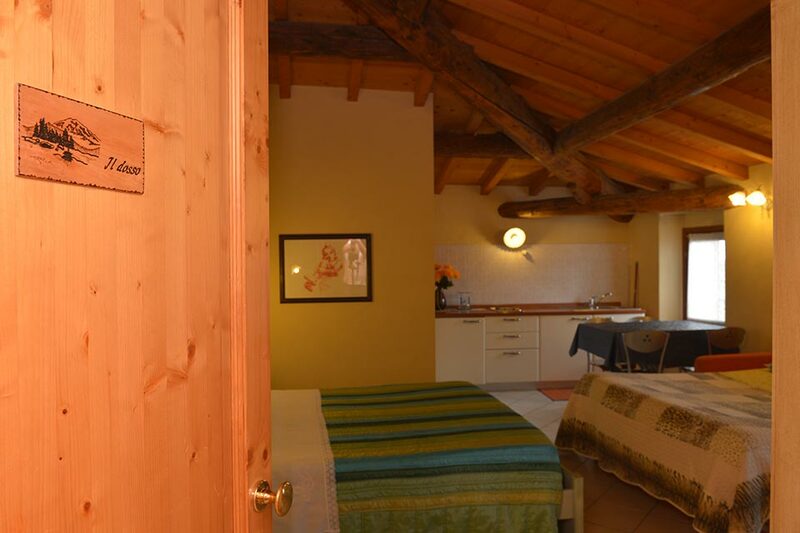 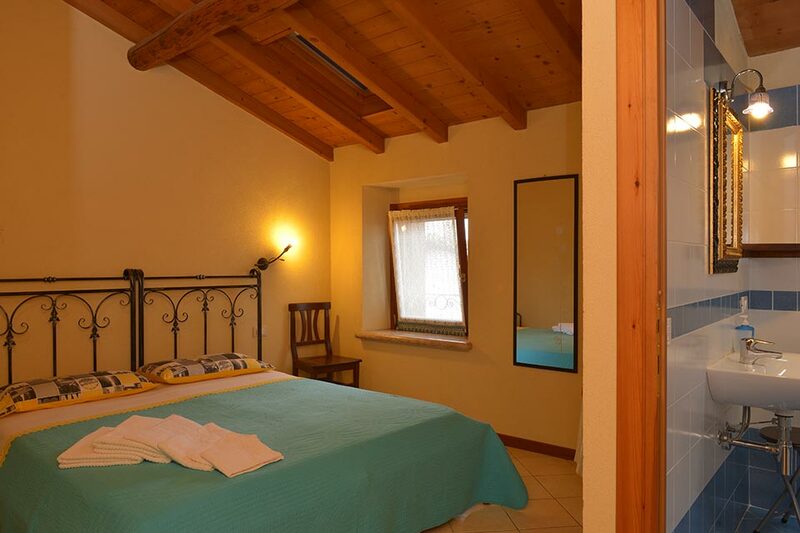 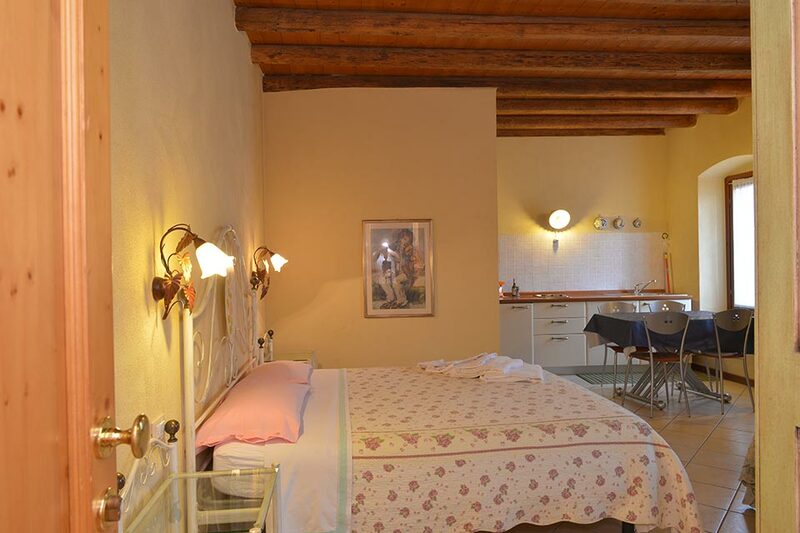 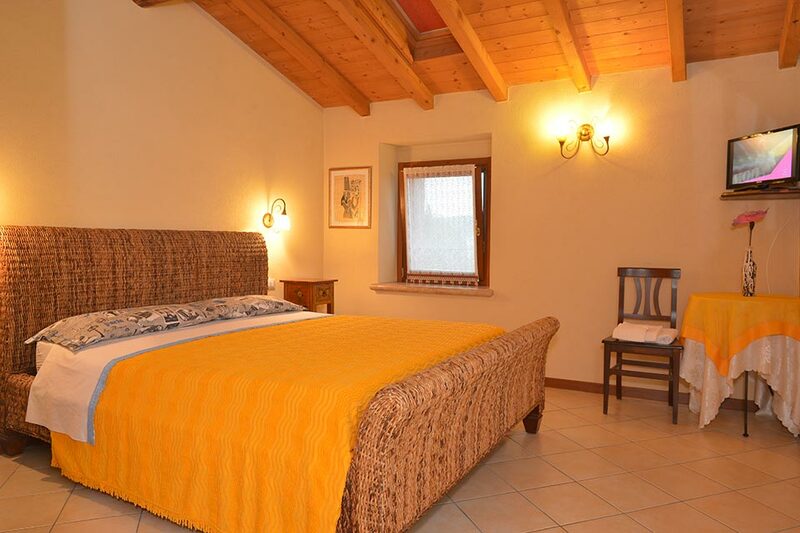 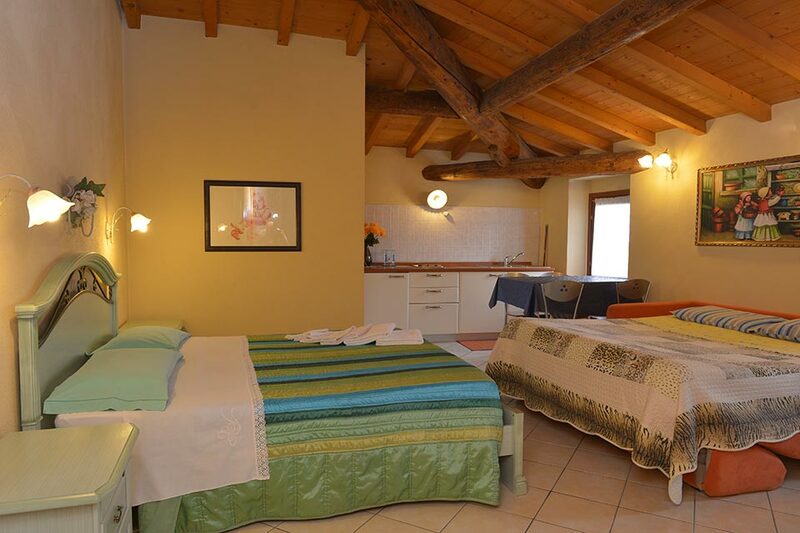 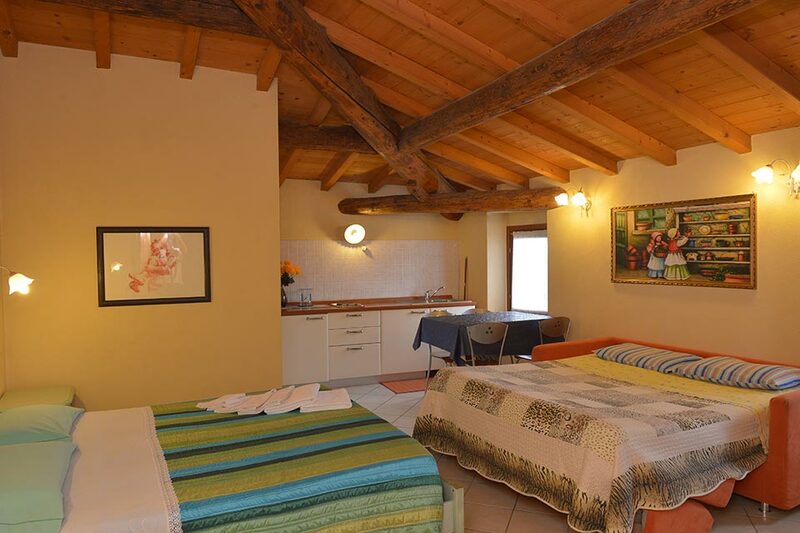 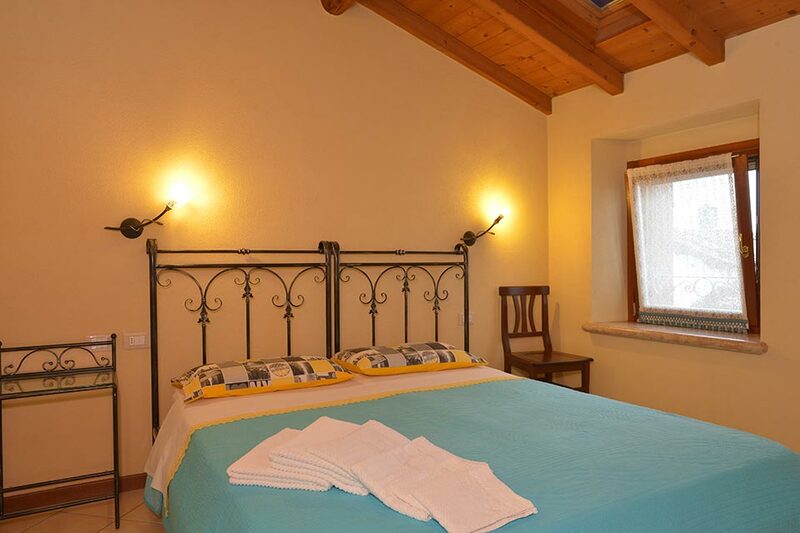 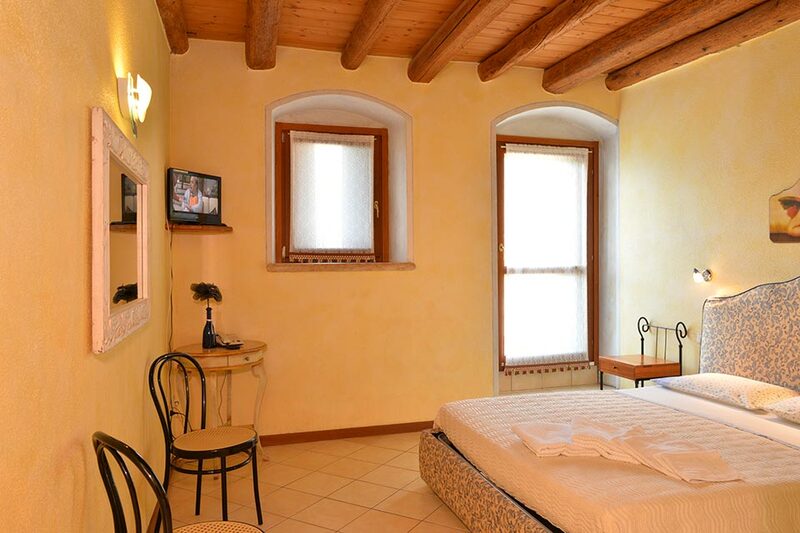 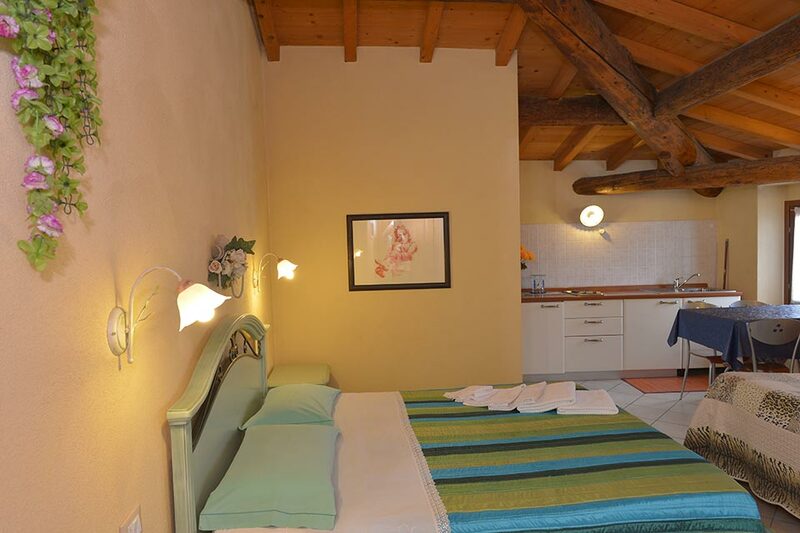 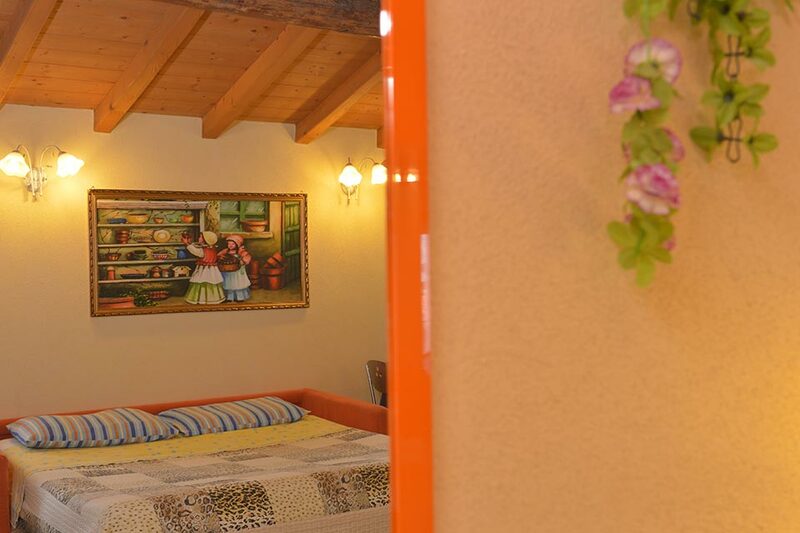 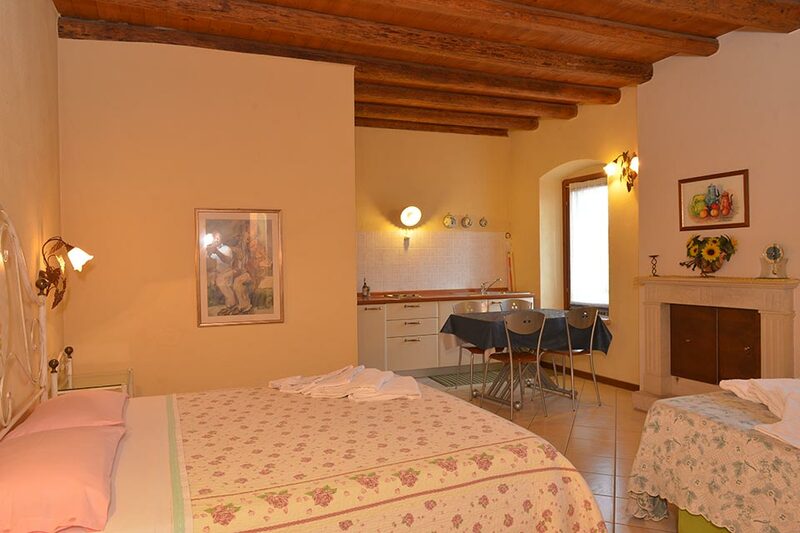 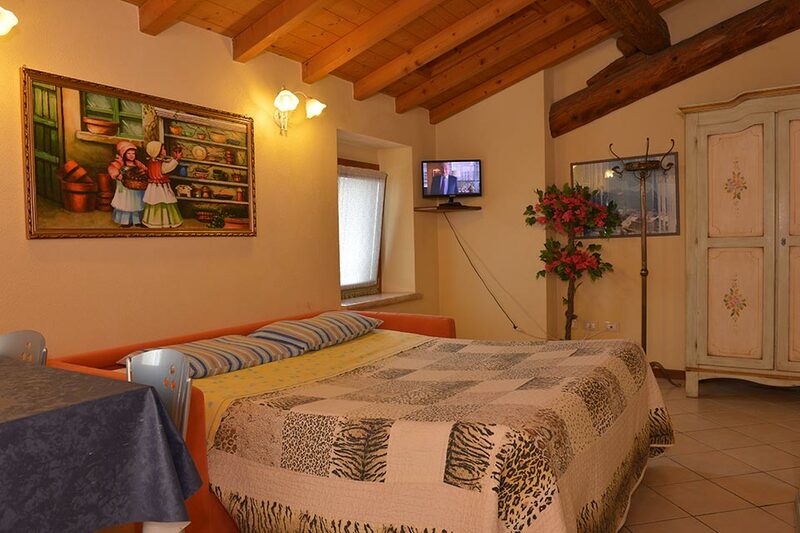 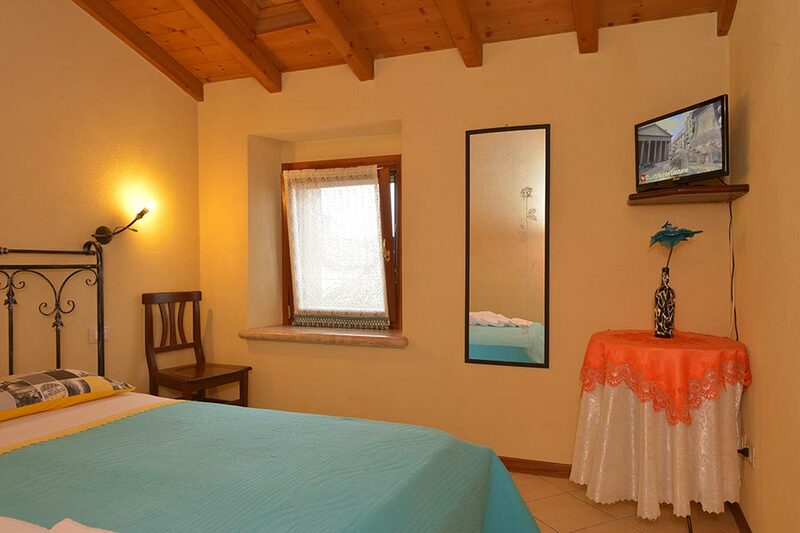 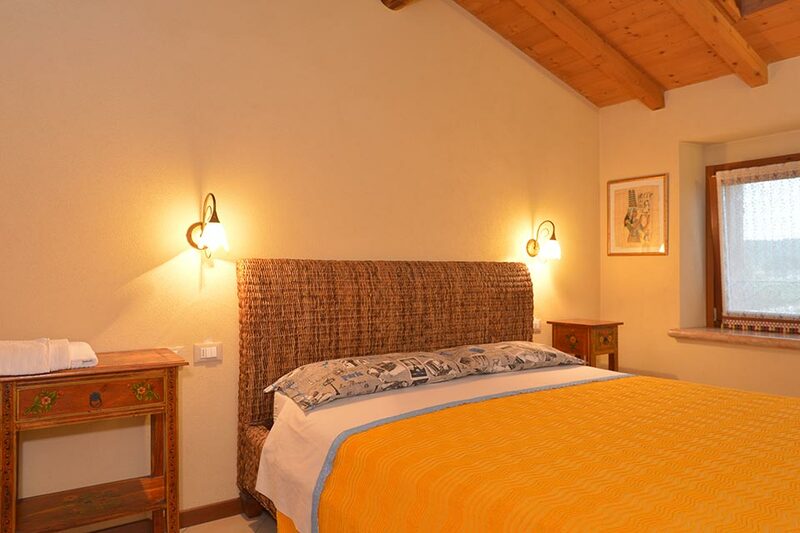 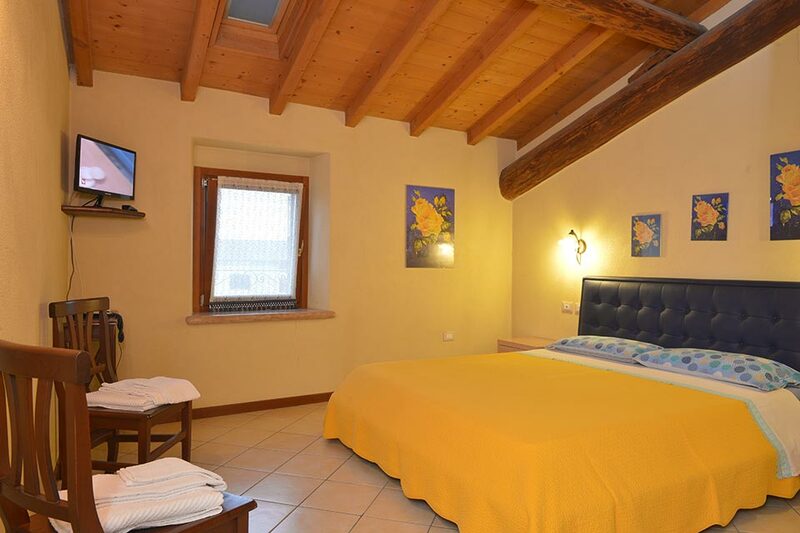 All rooms have been furnished keeping in mind the rural background. 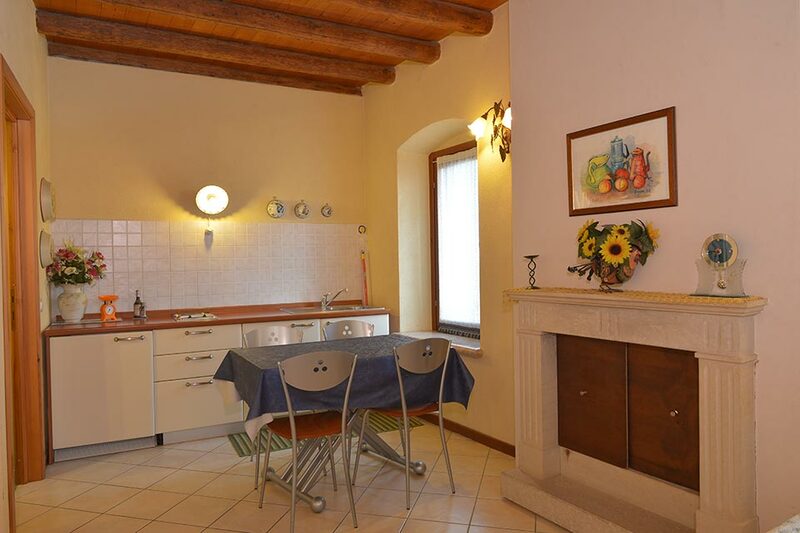 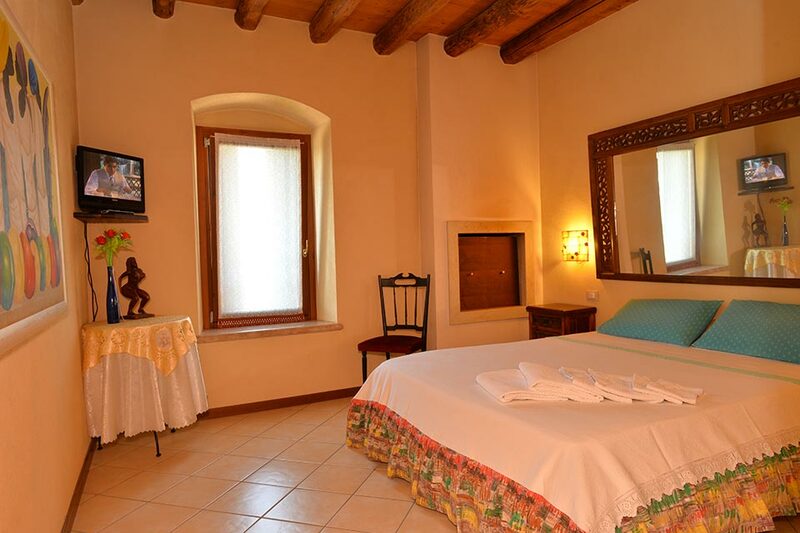 There is old furniture, wrought iron beds and, in some rooms, old fireplaces are working in winter season. 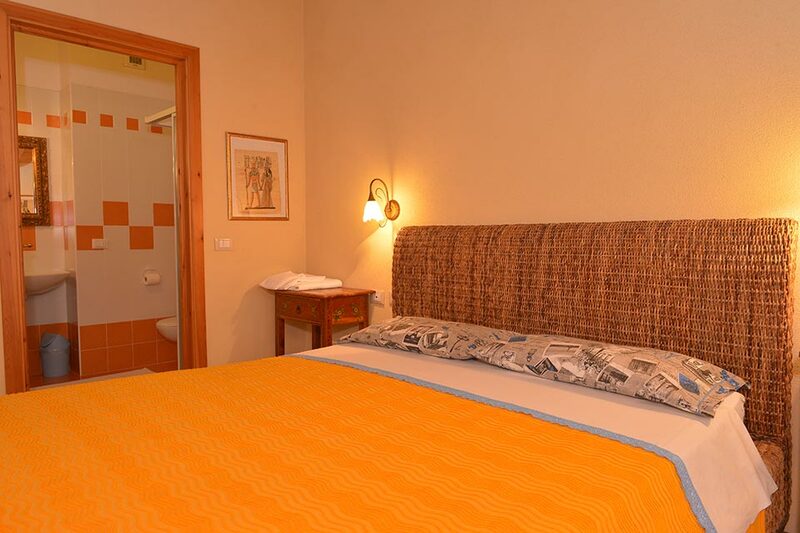 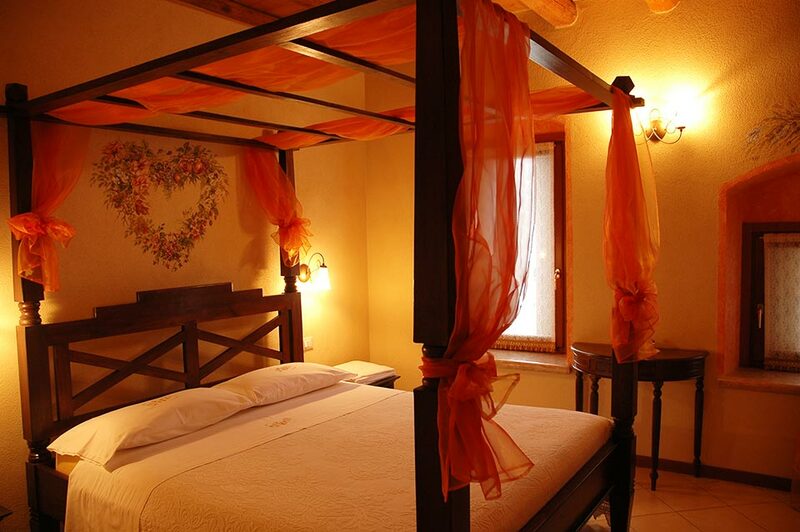 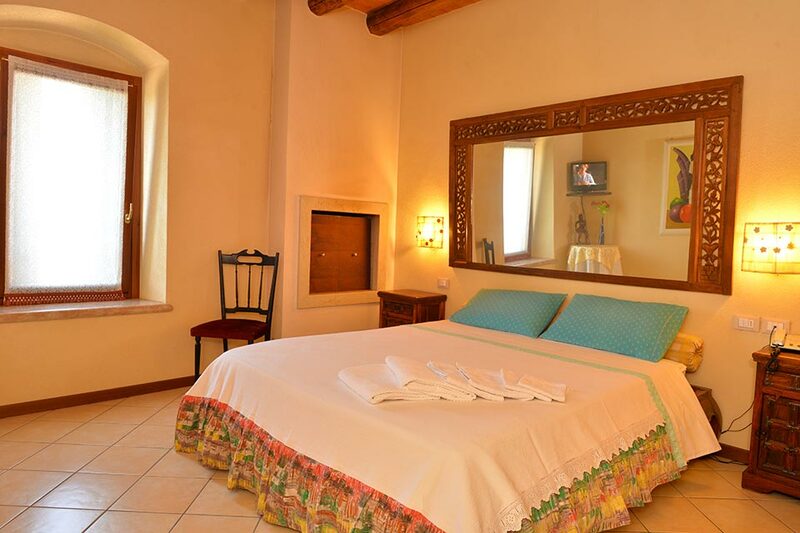 All rooms are equipped with those technical services able to confer high comfort to our guests. 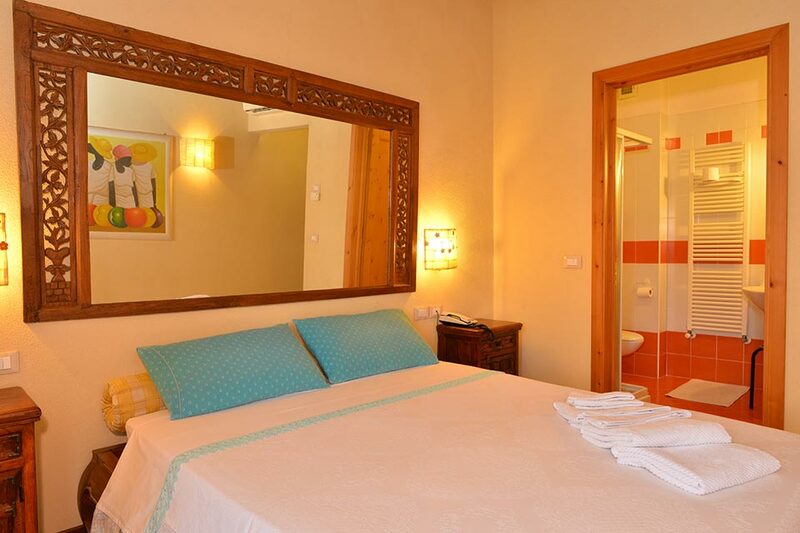 Every room has aircon, Internet connection, satellite TV, telephone, HiFi, safebox. 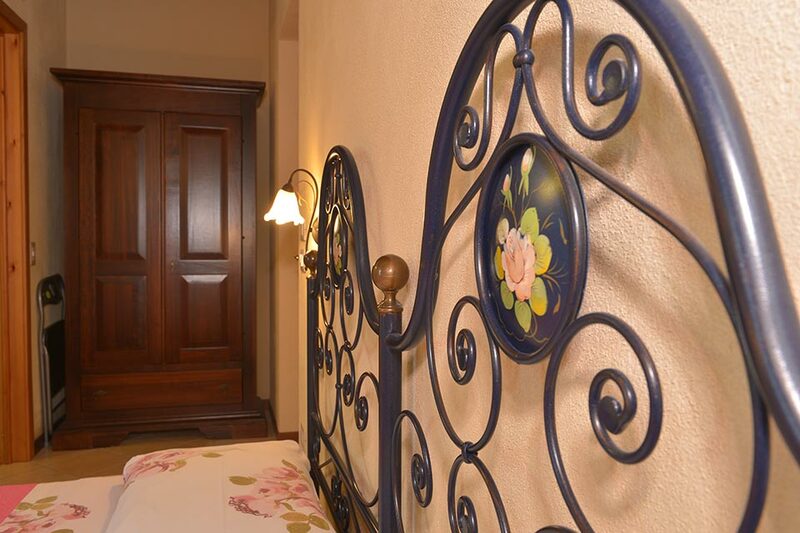 Private parking is available.